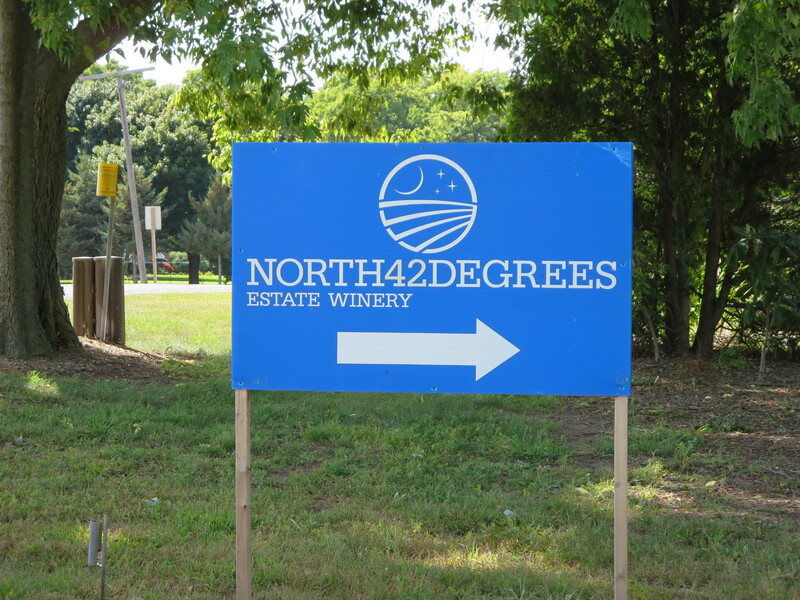 When I dropped in at North 40 Degrees Estate Winery last fall owner/winemaker Martin Gorski was measuring the sugar content of some of his grapes using a Brix Refractometer. I had always wanted to see how you use one, and he showed me. Very cool, I thought. 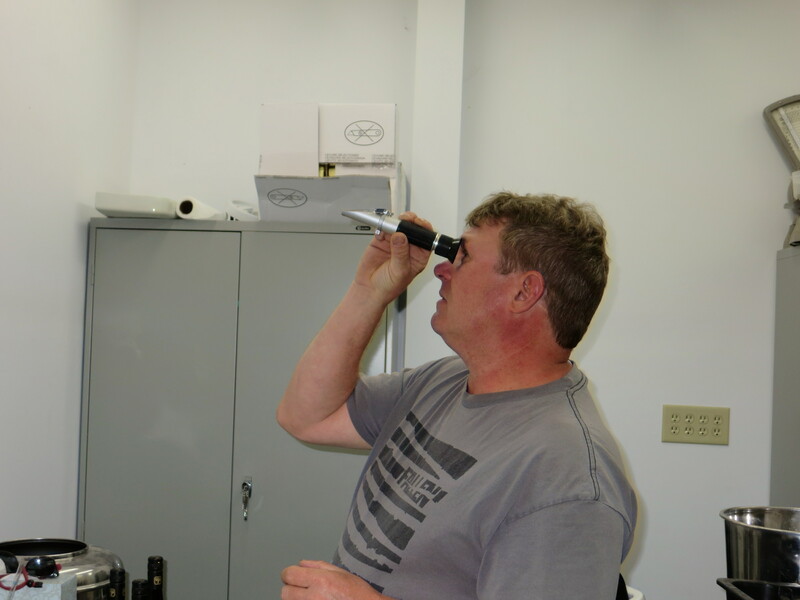 Anyway – based on the description, the Brix Refractometer “… can be used to judge when fruits and vegetables are at their peak for harvesting. … Very useful…” Damn, I thought maybe I could use it to test for the ripeness of the melon or pineapple I’ve got in my fruit bowl. Bookmark this article Brix … but really? Something different for a change?